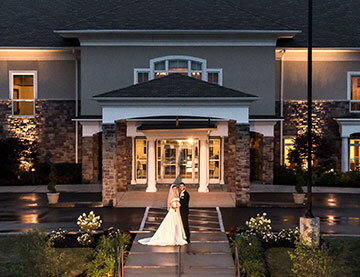 Irem Clubhouse - the perfect wedding venue! 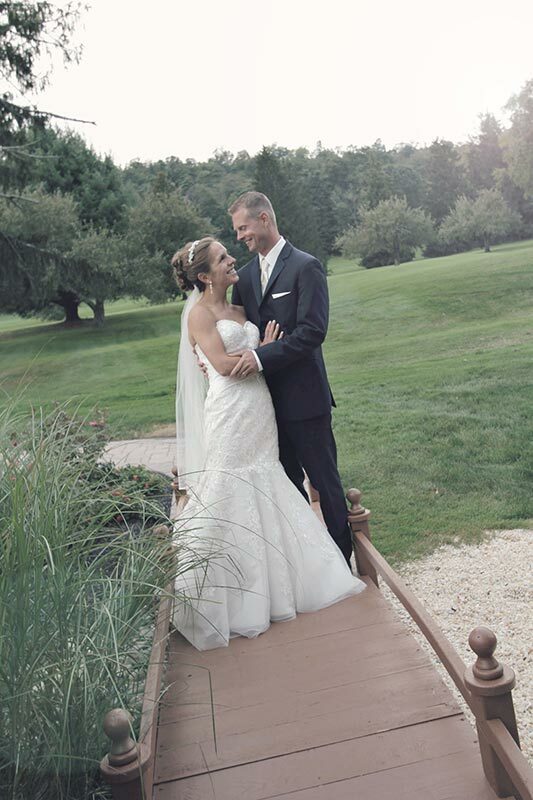 Now, it’s your chance to plan your perfect wedding at Northeastern Pennsylvania’s Premier Wedding Venue. 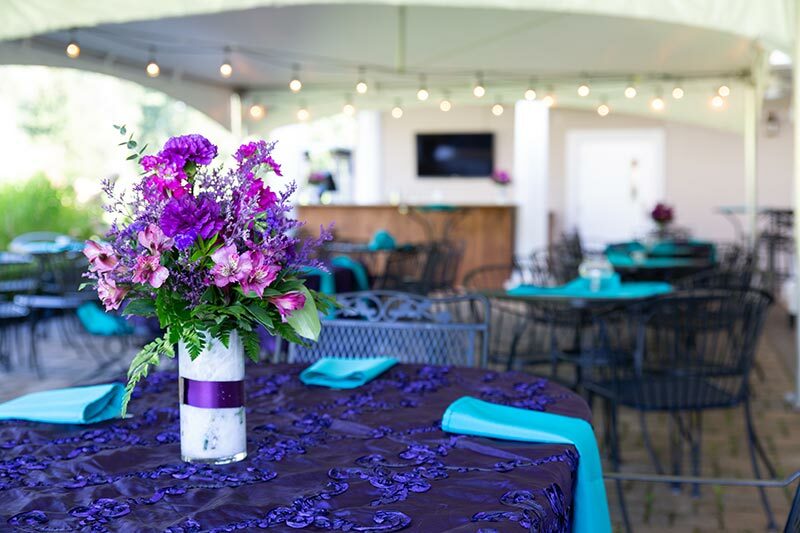 At the Irem Clubhouse, we offer beautiful venues for your ceremony, reception and all of the events before and after your big day. 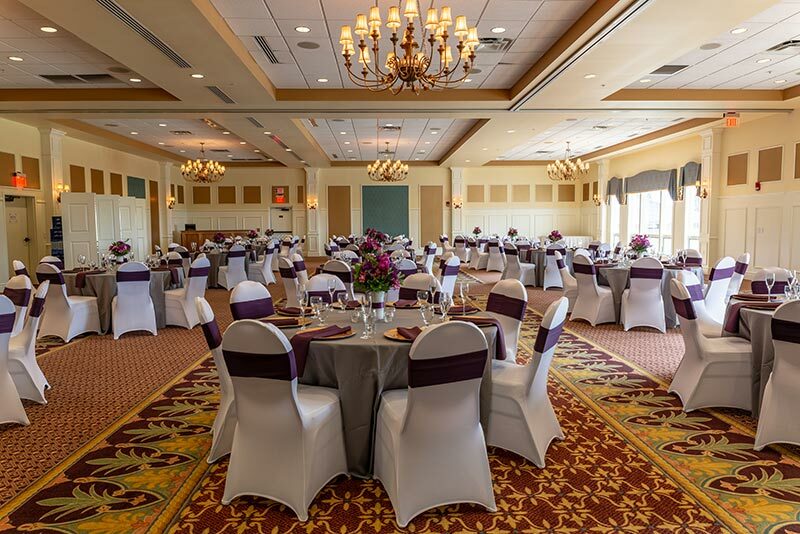 Whether you’re planning an intimate wedding or a grand celebration, Irem Clubhouse can help. Choose from a ceremony with the mountains as a backdrop or a more intimate setting on the charming patio surrounded by apple trees. Enjoy an outdoor cocktail hour, then move indoors for a stunning reception in the elegant Grand Ballroom. Our event specialists will custom-design your wedding day to your specifications, to ensure that it will be an occasion for all to remember. All-inclusive, customizable packages contain everything you need to create the perfect atmosphere for your wedding. 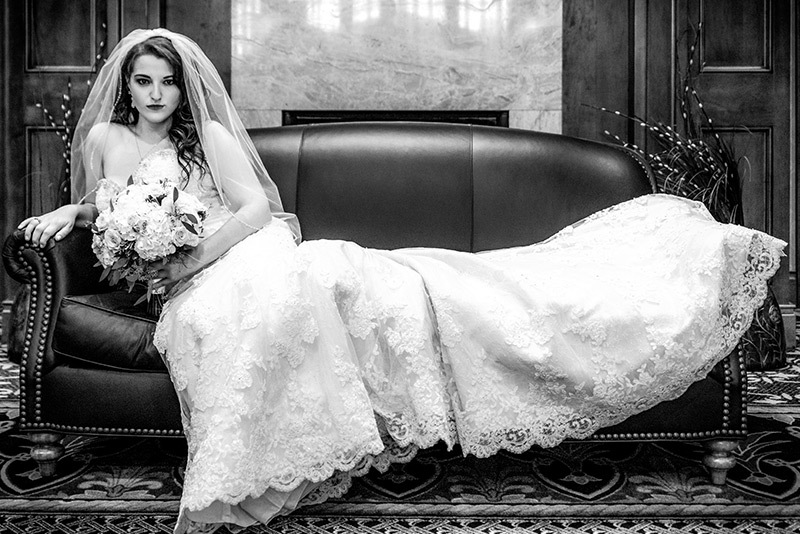 We’ll take care of the particulars so you can savor every moment of your big day. Ready to learn more? Click here for our FAQ! At Irem Clubhouse, we want to make all of your dreams come true … and then some. 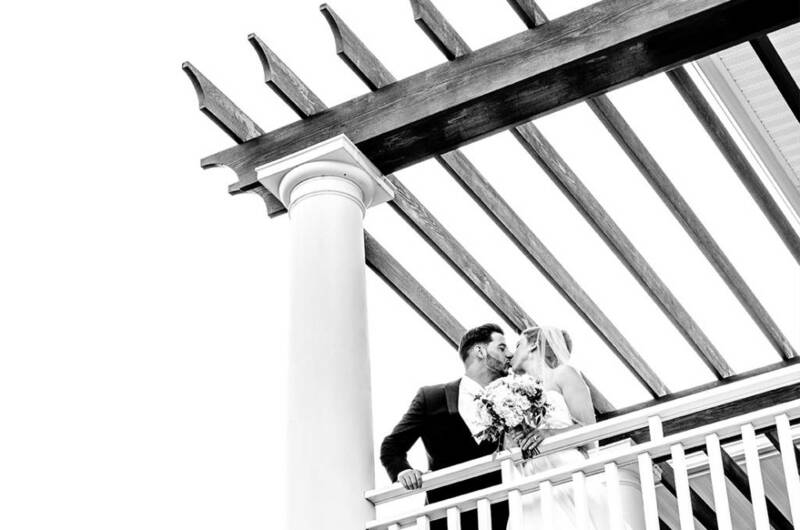 From a simple ceremony to a grand wedding weekend, our event specialists will attend to every detail to orchestrate the wedding of your dreams. With fully customizable packages, you can mix, match, add and subtract to design your perfect wedding. 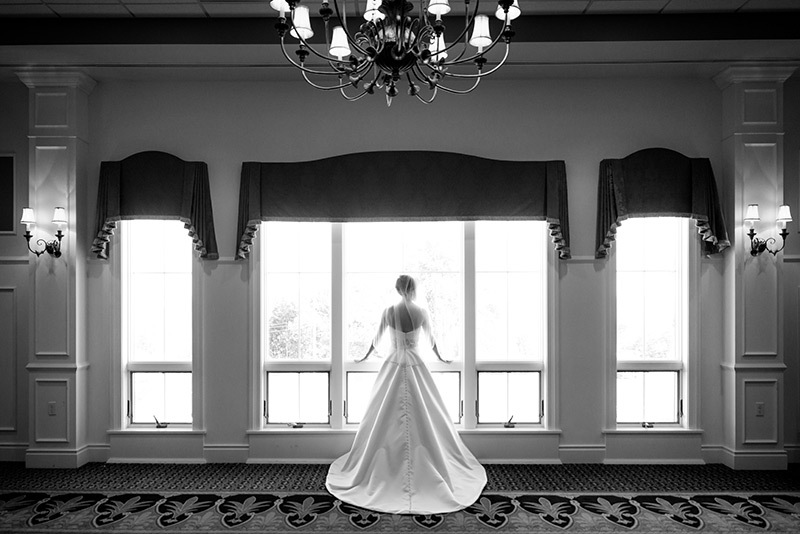 Our Classic Wedding Package offers all of the listed amenities with a three-course served meal. 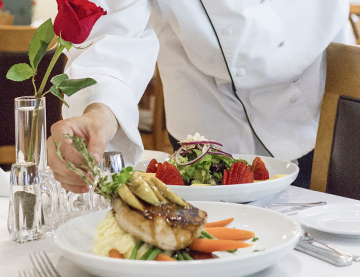 You select up to three entrées so guests may choose their favorite dish. On our wedding day ... my new father-in-law asked me if I had seen the room yet. ... He smiled at me and said, 'Wow. It's perfect, elegant and just waiting for you two.' He was right. The ballroom was unbelievable. 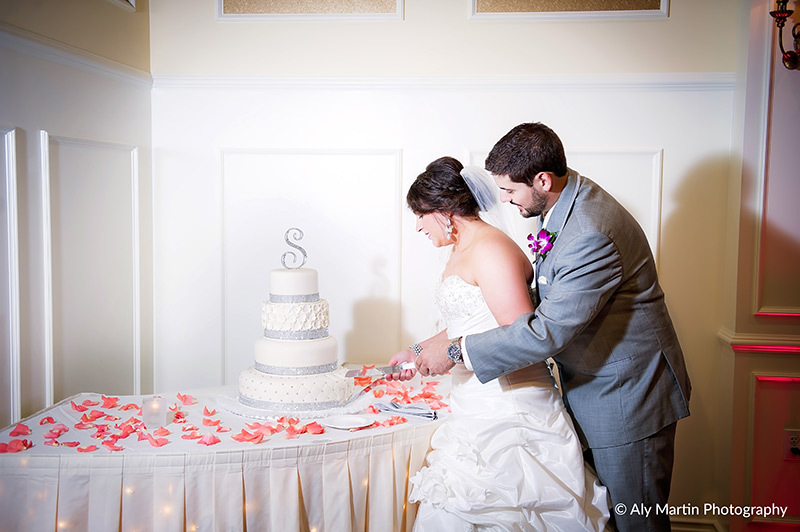 Every detail - the cake, lighting, tables - was perfect! Every penny we spent at Irem was worth it. Our wedding reception was not a normal wedding, it was a five-hour party. From the moment my husband and I stepped onto the grounds of Irem, we instantly knew that this is where we were going to have our wedding. Our planning process could not have run smoother with all the wonderful help from our wedding coordinator and staff. When my husband and I saw our room decorated on the day of the wedding, we could not have imagined it any more perfect. 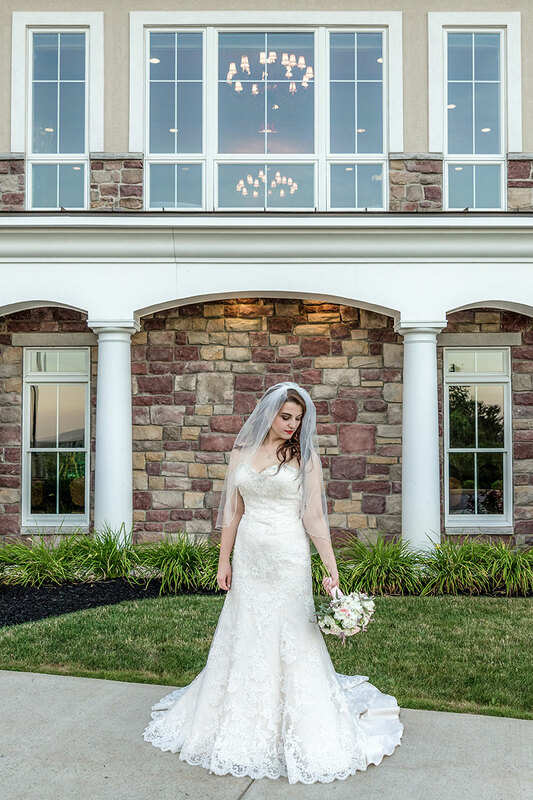 We are still constantly getting compliments about our wedding, not only for how beautiful our venue was, but how delicious the food selections were, as well as how wonderful the (staff) was during the wedding. 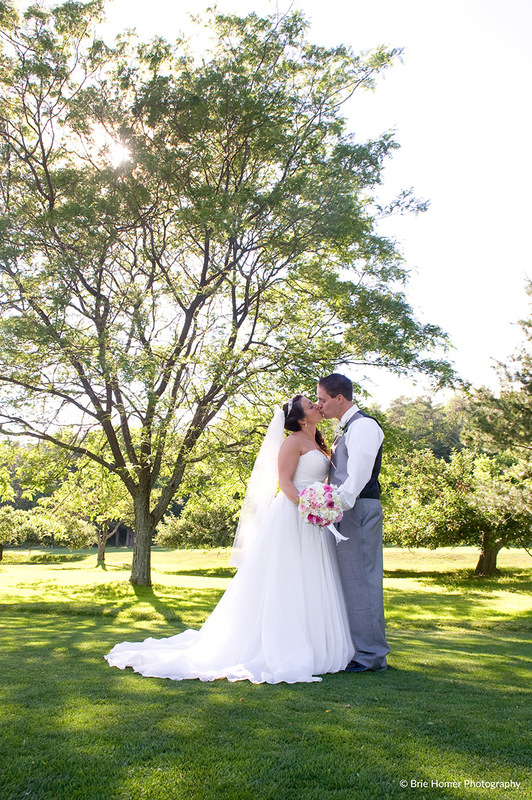 We could not have imagined a more perfect wedding anywhere else! Getting married with Irem's spectacular view on the first tee and walking to our reception without driving was awesome! Irem is, without a doubt, the most spectacular place to have your wedding anywhere in this area. Dreams can come true when you say I do. Ours did ... at Irem Clubhouse. Your friends and family can benefit from the same professional event-planning services that you experience before and during your Irem Clubhouse wedding. 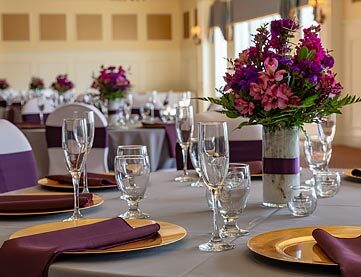 Ask them to host pre- and post-wedding events at Irem Clubhouse so you can all relax and enjoy these special occasions. We offer a 10 percent discount for rehearsal dinners or bridal showers booked in conjunction with your reception. Contact our Event Office at 570-675-1134, ext. 2 or 3 or events@iremclubhouse.com. Irem Clubhouse from Fox 56 Production on Vimeo.